An acquaintance pointed out this song from the 1960 musical and it seemed to have a connection to this month dedicated to promoting pleasure as normal and healthy. Enjoy. 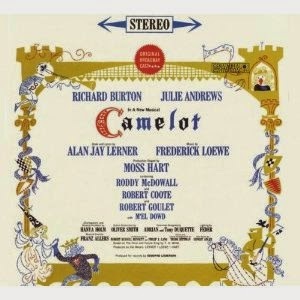 Camelot is a musical by Alan Jay Lerner (book and lyrics) and Frederick Loewe (music). It is based on the King Arthur legend as adapted from the T. H. White novel The Once and Future King. The original 1960 production, directed by Moss Hart and orchestrated by Robert Russell Bennett and Philip J. Lang, ran on Broadway for 873 performances, winning four Tony Awards and spawning several revivals, foreign productions, and the 1967 film Camelot. The original cast album was America's top-selling LP for 60 weeks. The musical has become associated with the Kennedy Administration, which is sometimes referred to as the Camelot era. 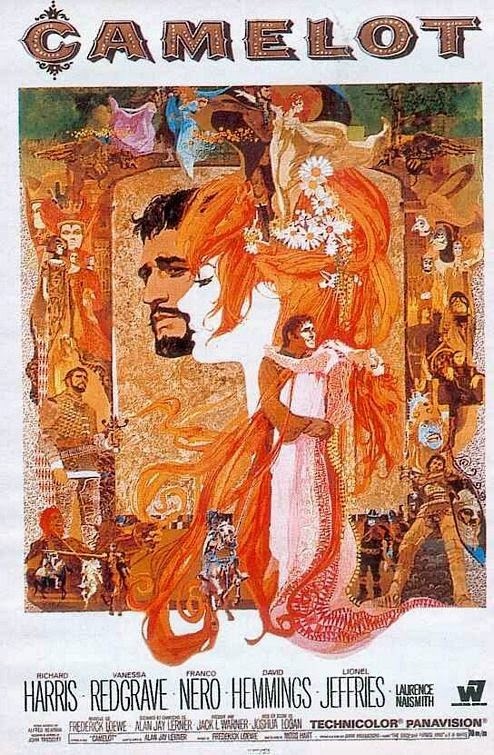 Camelot is a 1967 film adaptation of Camelot by Alan Jay Lerner and Frederick Loewe. Richard Harris stars as King Arthur, Vanessa Redgrave as Guenevere, and Franco Nero as Lancelot. The musical Camelot is a cautionary tale about fulfilled wishes. ... [Lancelot catches] the eye of Queen Guenevere. Though fond of her husband, she is drawn to the kingdom's most eligible bachelor. They inevitably become entangled in a legendary illicit romance. ... they virtually compel divine retribution. The impulse to act in defiance of moderation, the law, and sense is celebrated in "The Lusty Month of May." ... But don't be surprised in June when you have to face the music.